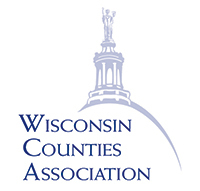 The Wisconsin Green Tier Legacy Communities (GTLC), the Wisconsin Counties Association (WCA), the League of Wisconsin Municipalities (LWM), and the Wisconsin State Energy Office work collectively to continually seek new and innovative ways to improve Wisconsin communities. This partnership identified the Wisconsin PACE Commission as an opportunity to create a competitive advantage for Wisconsin communities to stimulate investment. The Commission invites local governments, businesses, and property owners to participate in this exciting new opportunity to make Wisconsin’s built environment and communities more economically and environmentally sustainable.